Founded in 2001, Total Package Hockey is a hockey service provider with the vision to become the world leader in positively impacting the lives of student-athletes through the game of hockey. 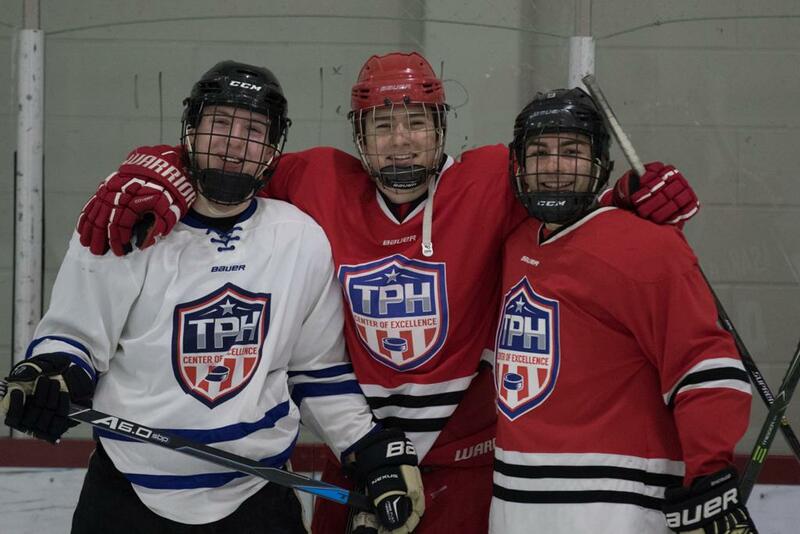 TPH prides itself on operating at a standard that exceeds expectations of players, families, coaches, advisors and all other entities of the hockey world, one choice at a time. Our staff is committed to providing positive, energetic, hands-on instruction and mentorship, in an effort to develop each individual on and off the ice. If each individual develops as a player, athlete and person, he or she will be better prepared to advance to the highest levels of junior, collegiate and professional hockey, while learning the skills necessary for success in the ultimate game: the game of life.